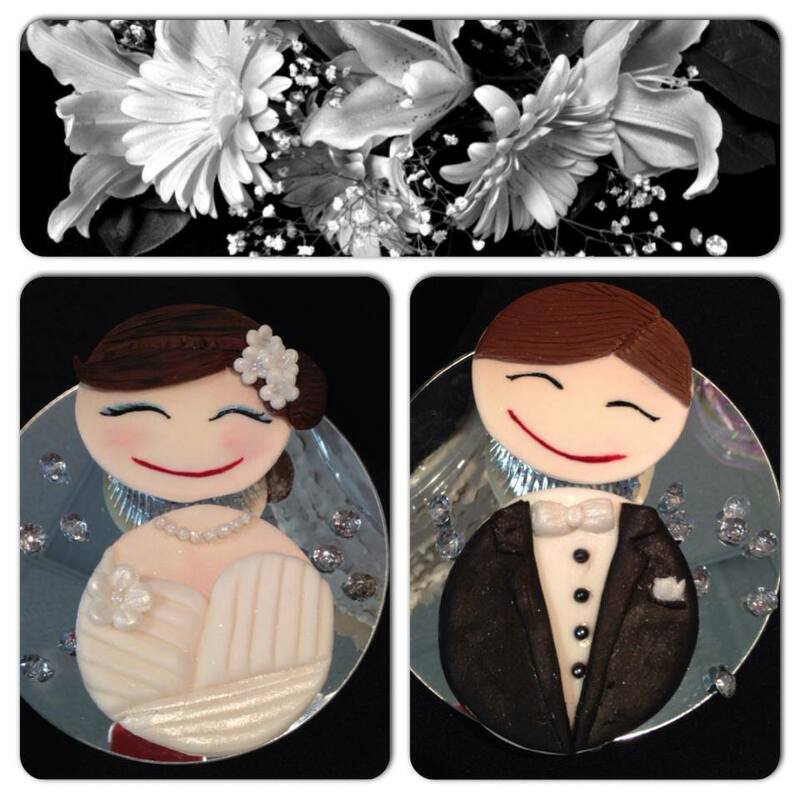 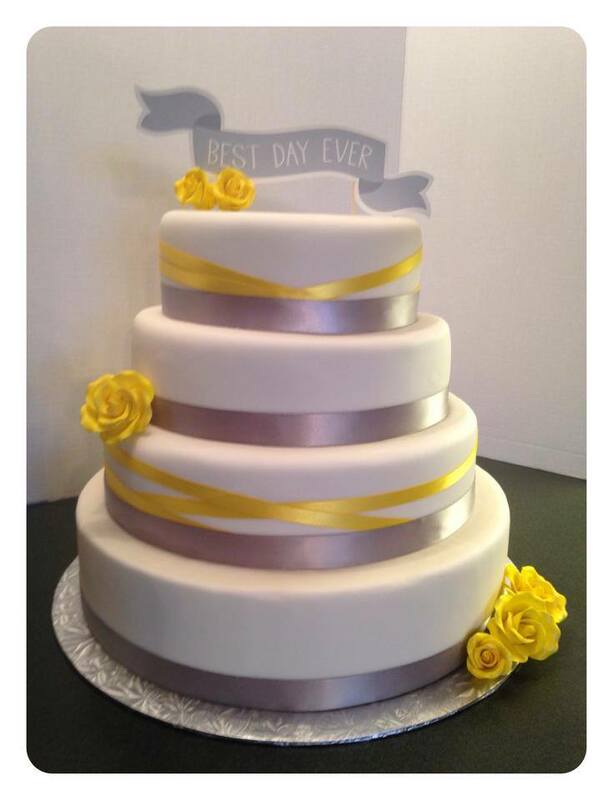 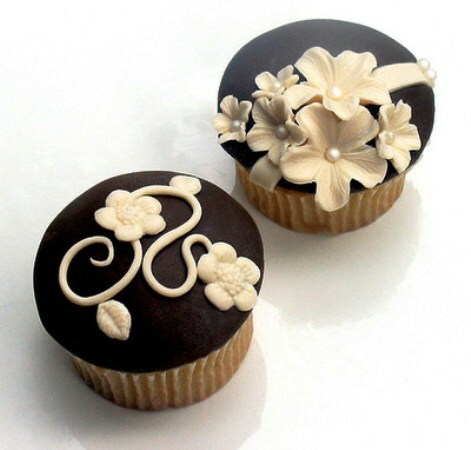 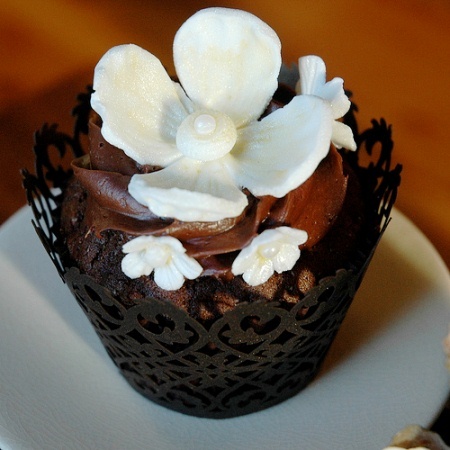 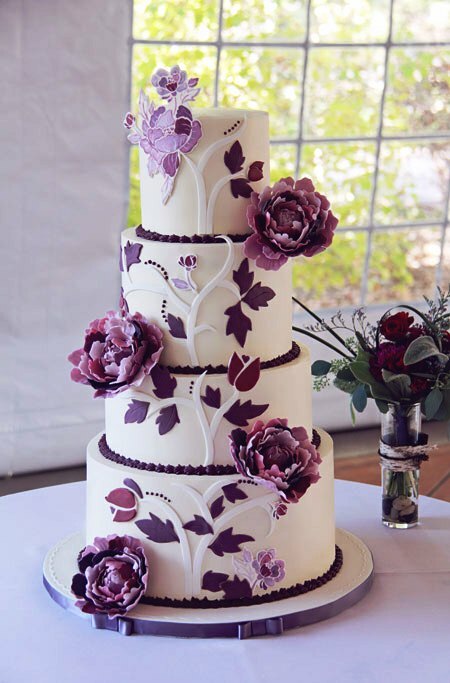 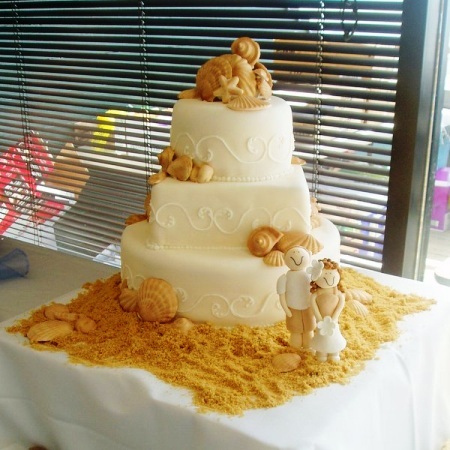 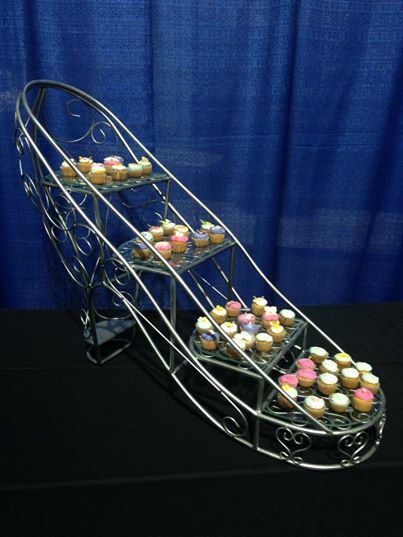 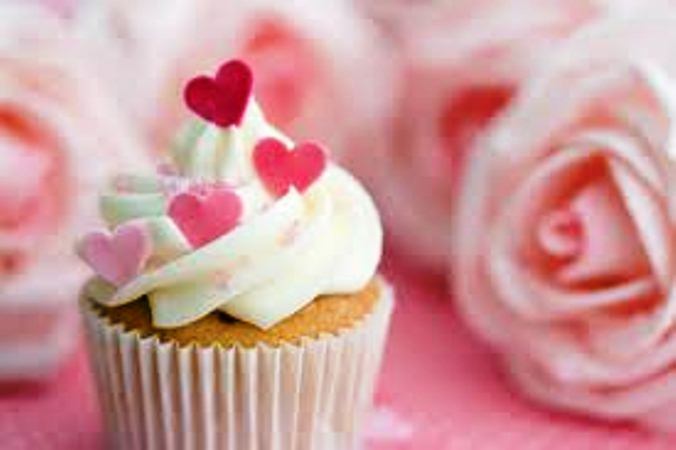 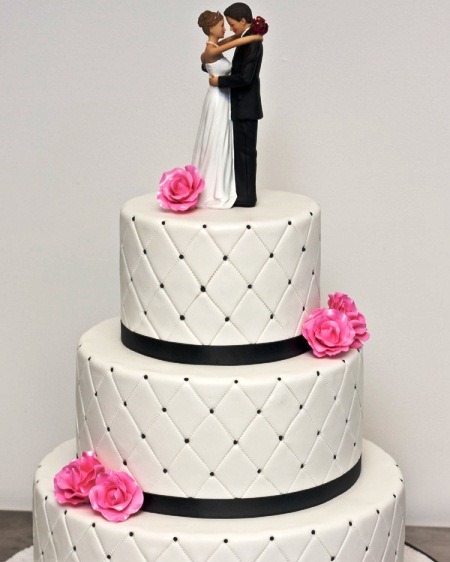 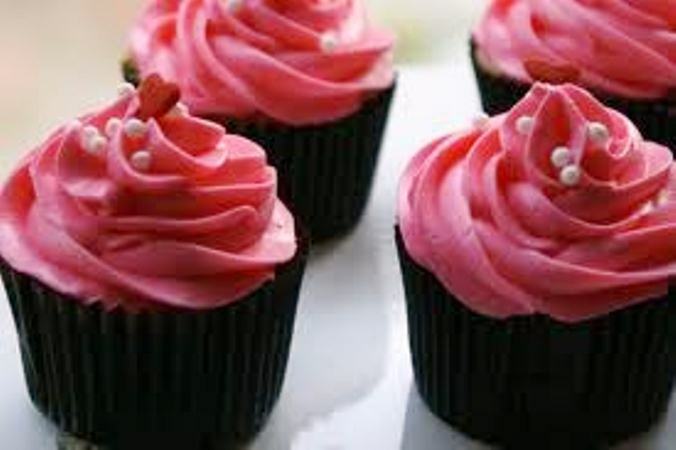 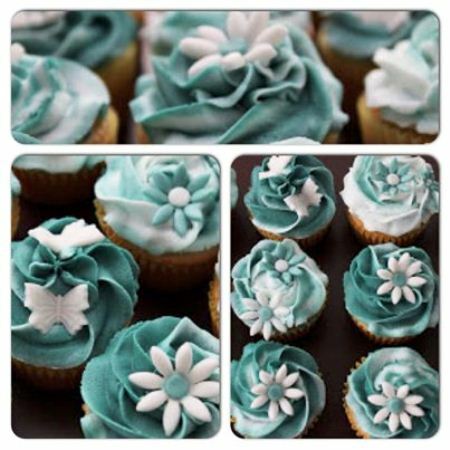 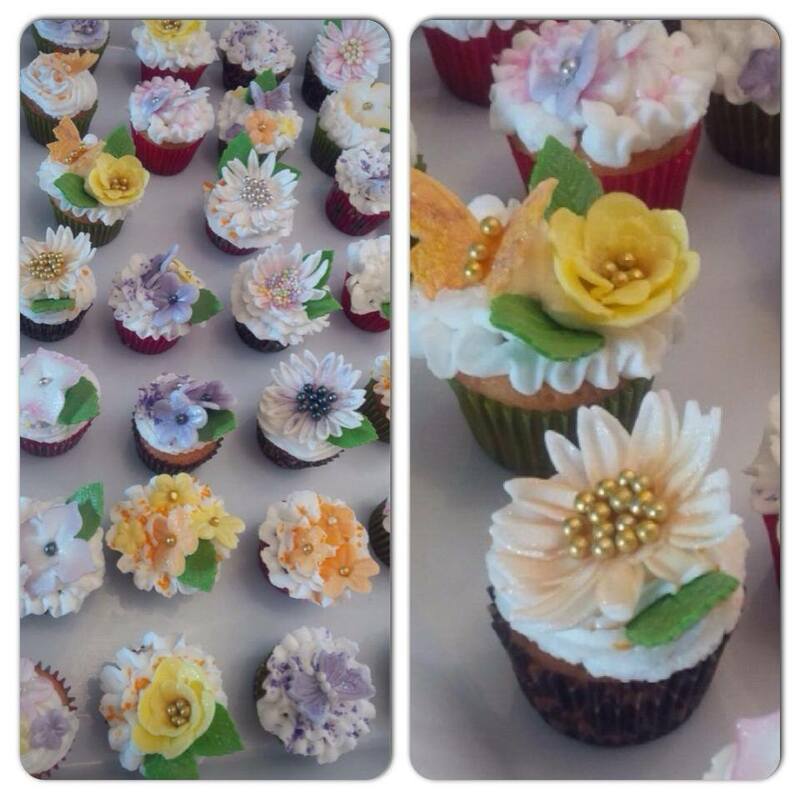 From classic and traditional wedding cakes to new and funky alternative designs, custom cupcakes and even hand-painted cakes, we can pretty much create anything you want. 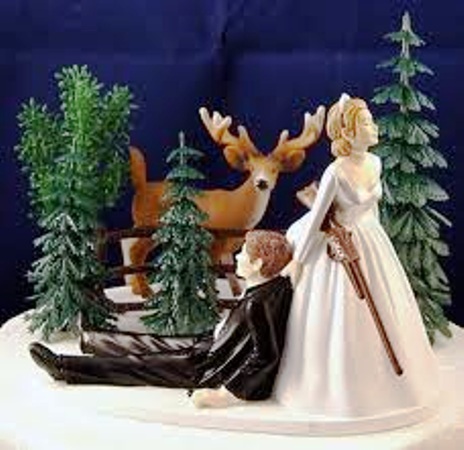 Perhaps you share special interests like hiking or scuba diving or even hunting. 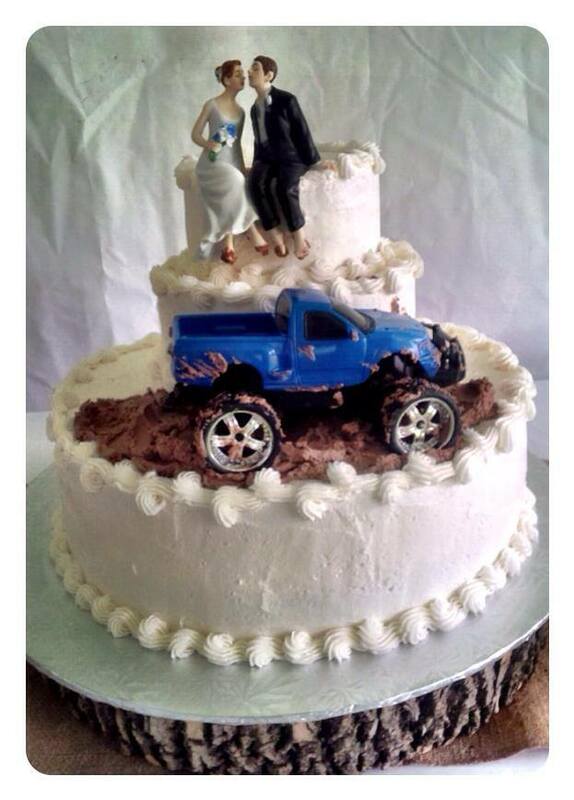 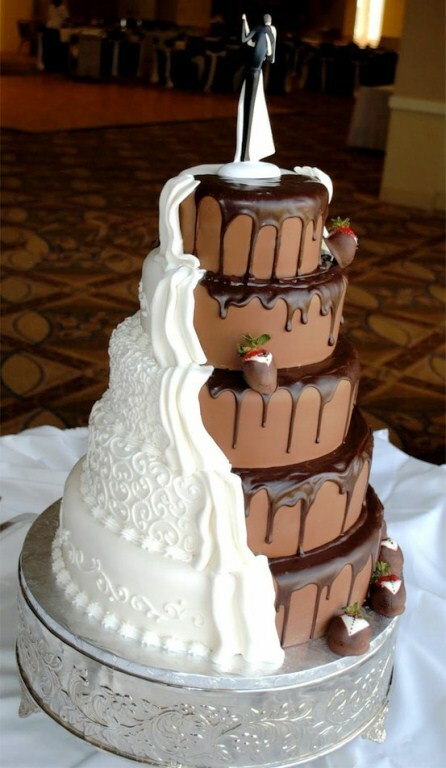 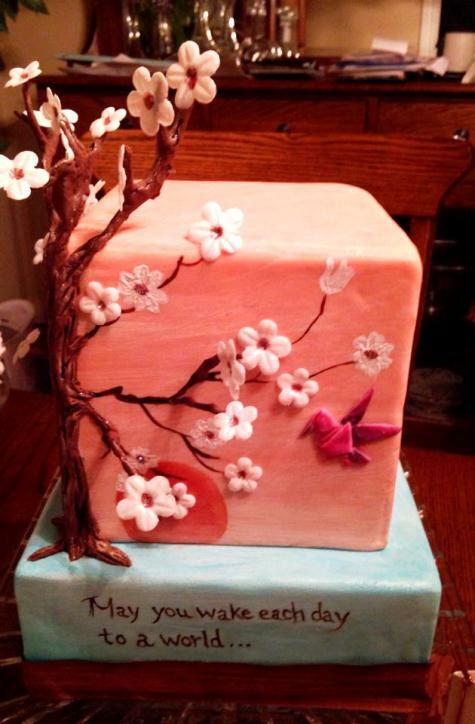 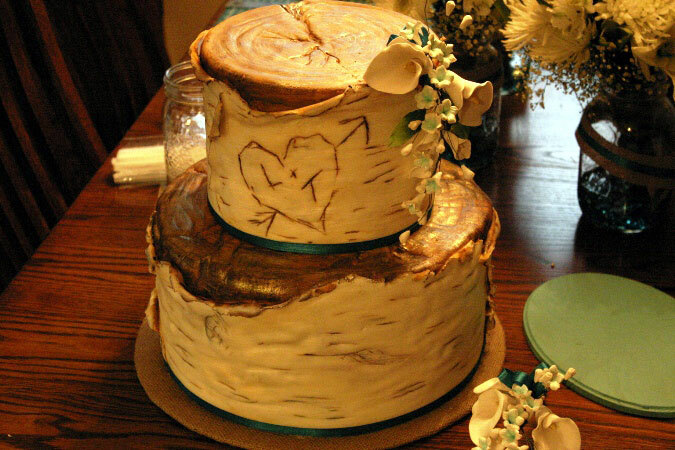 We can match the theme of the cake to whatever floats your boat. 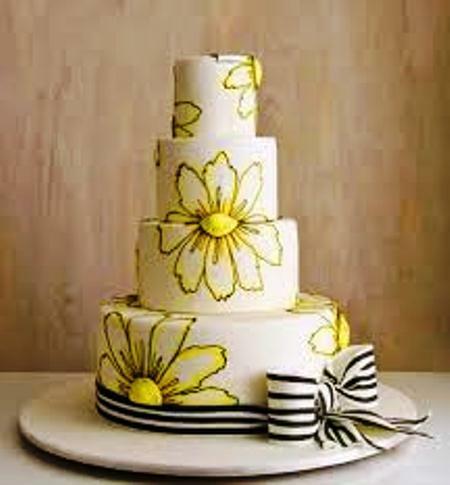 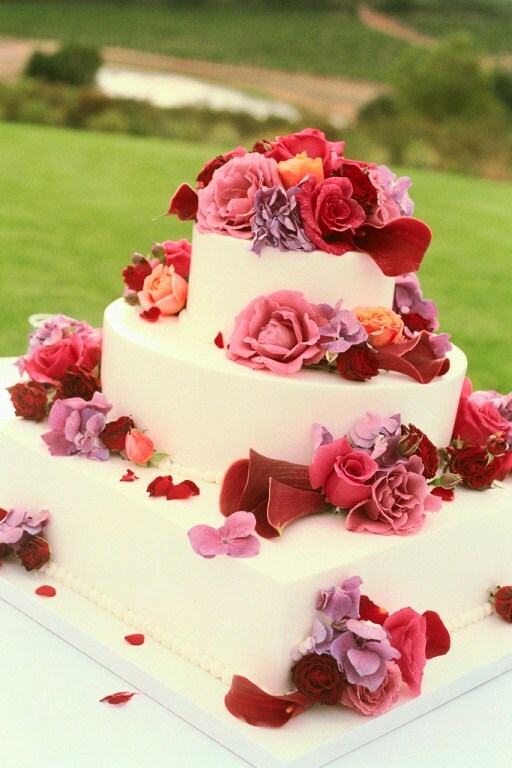 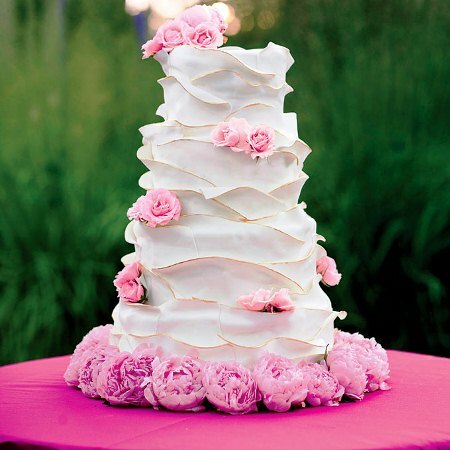 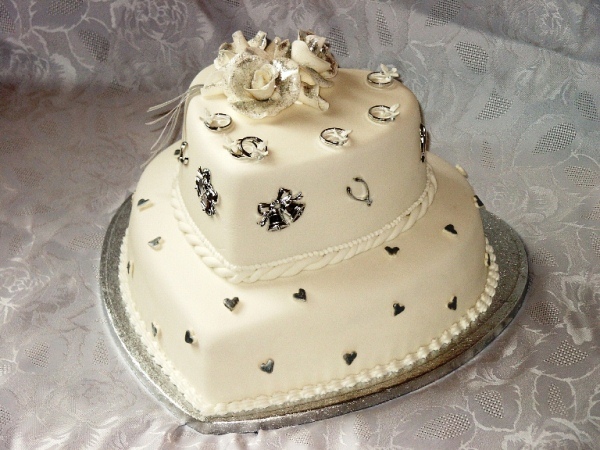 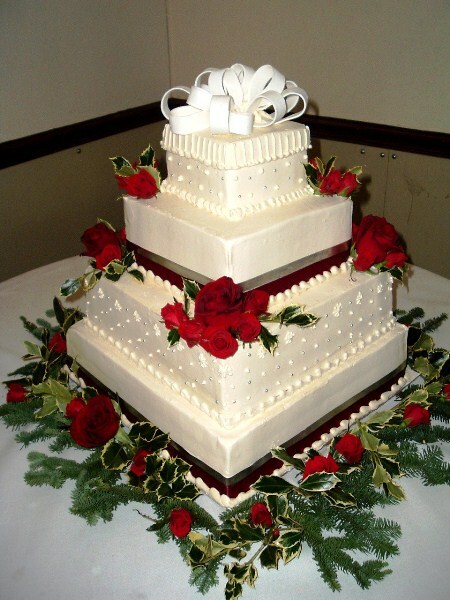 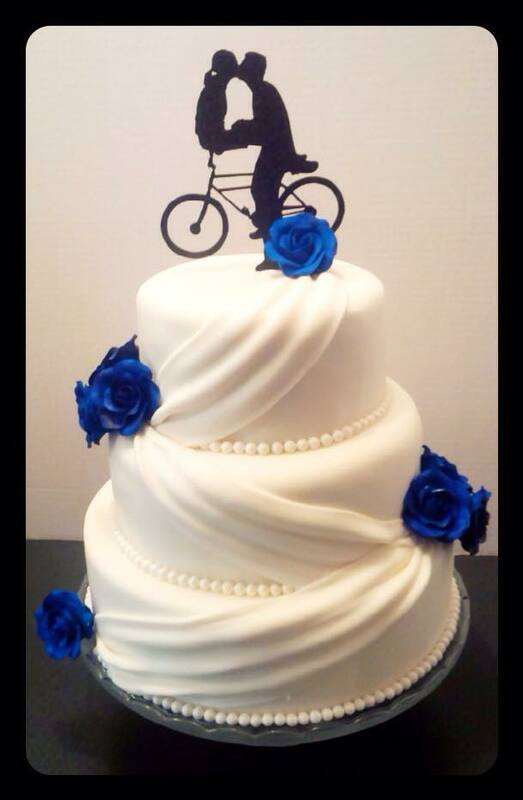 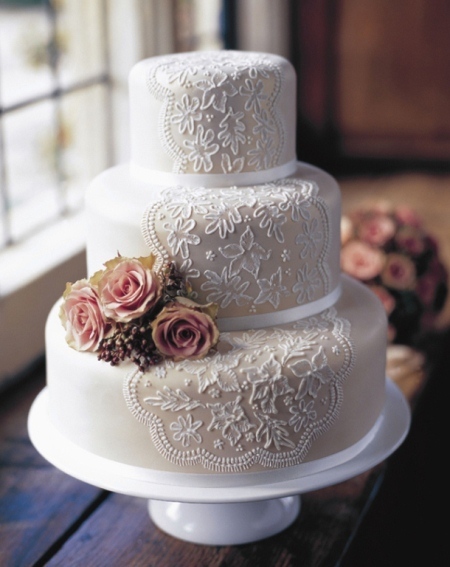 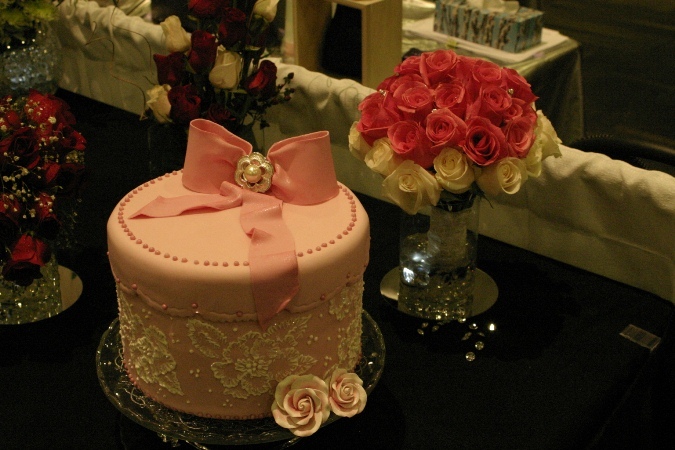 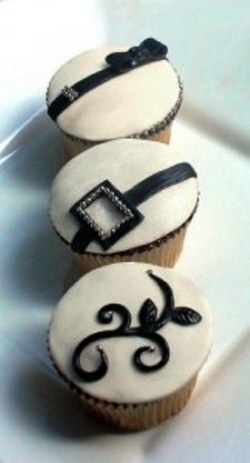 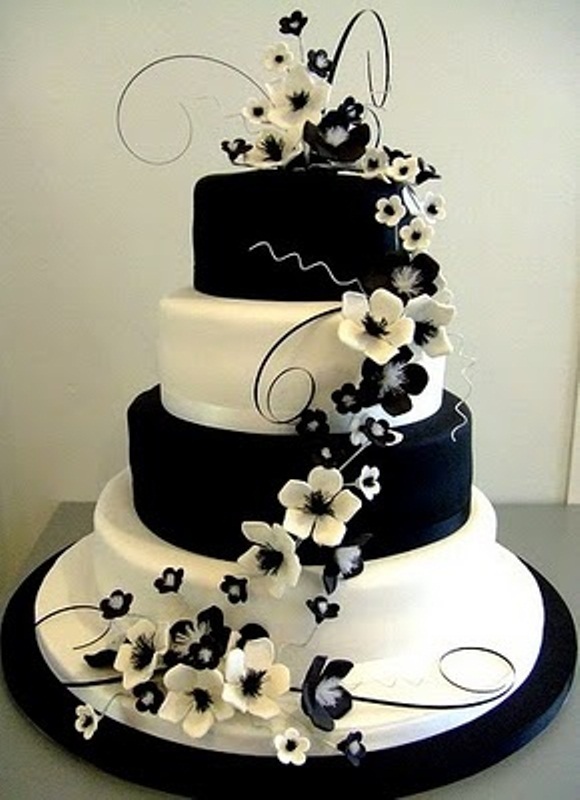 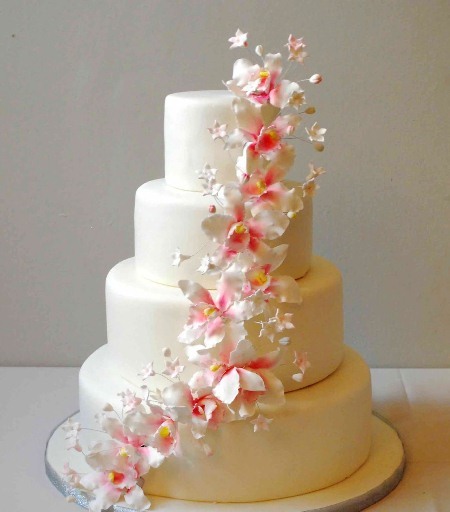 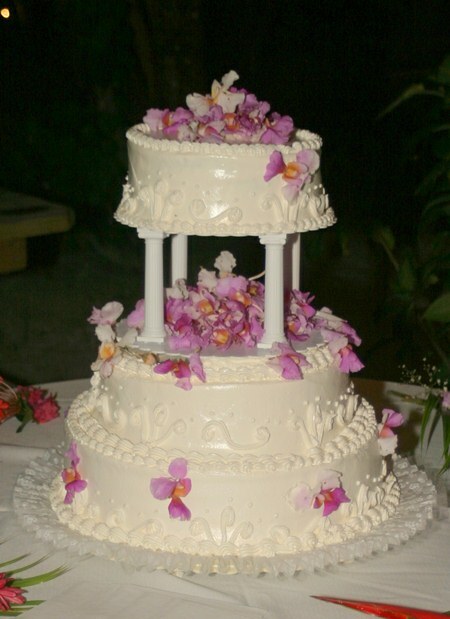 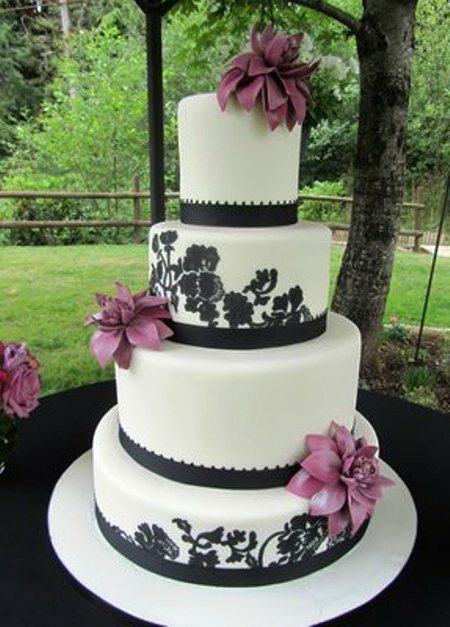 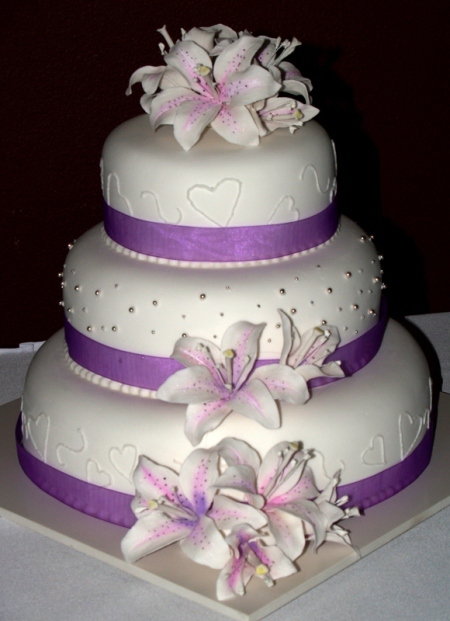 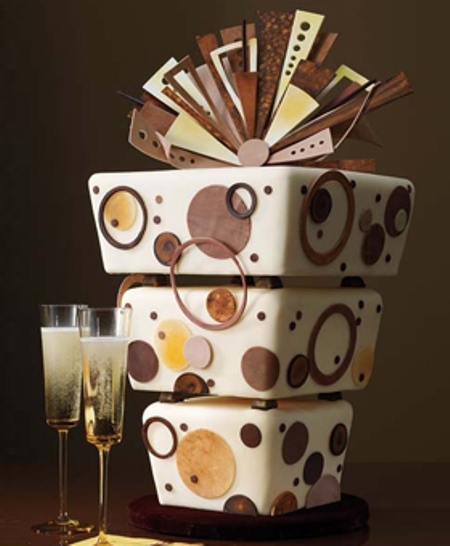 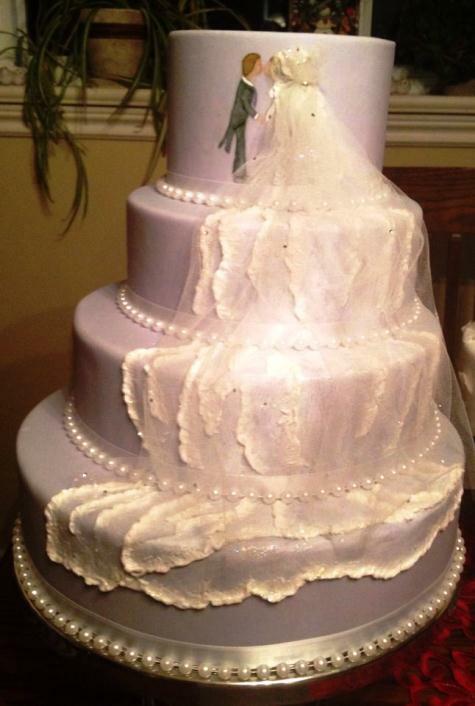 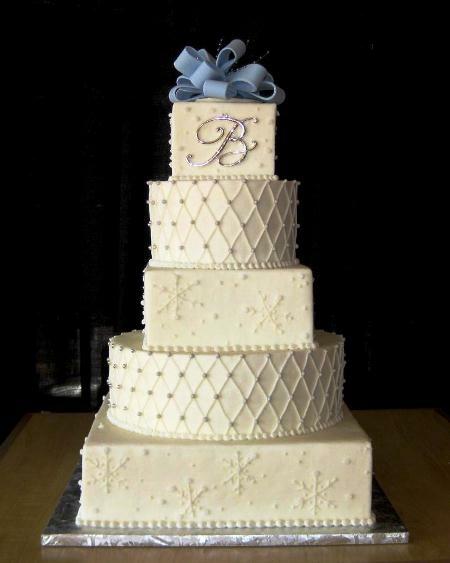 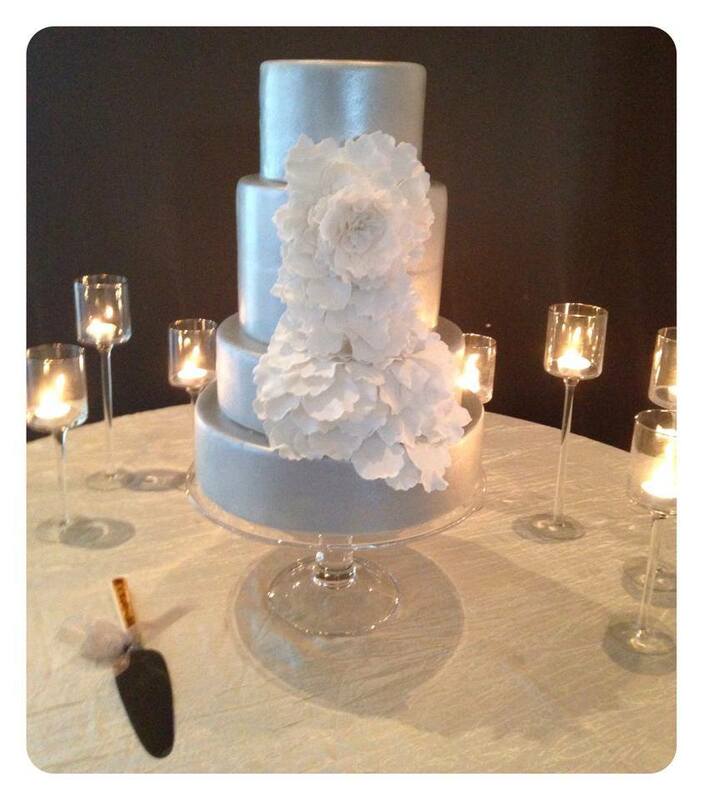 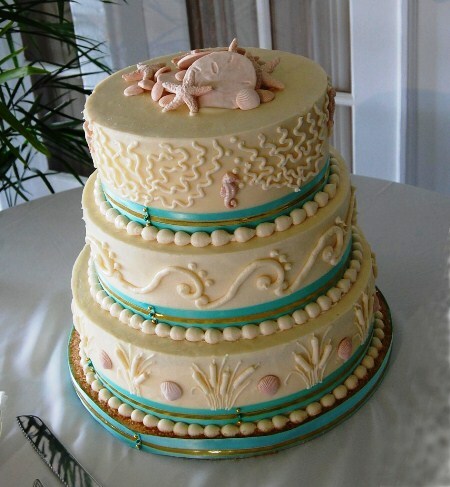 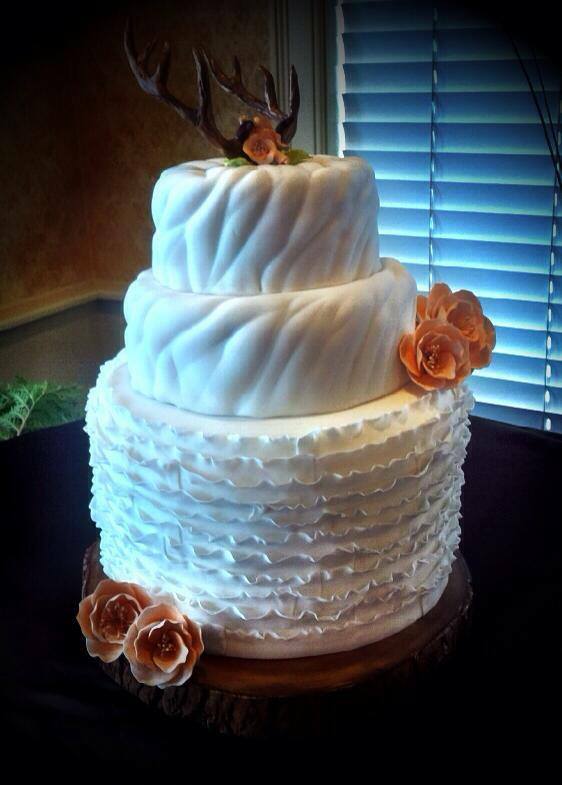 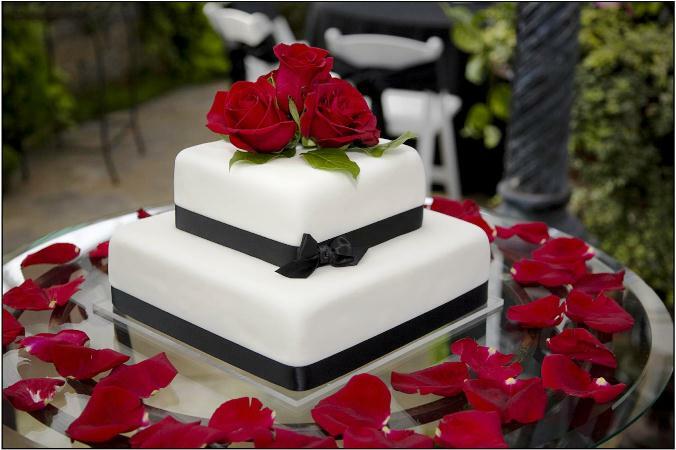 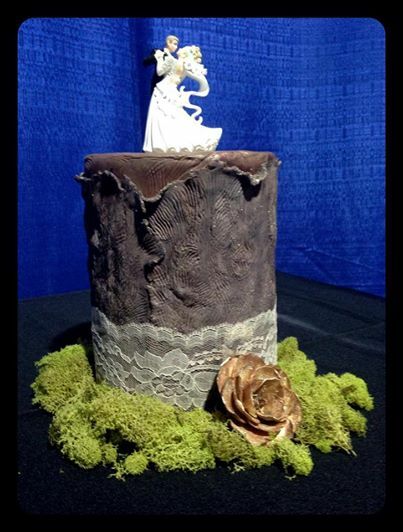 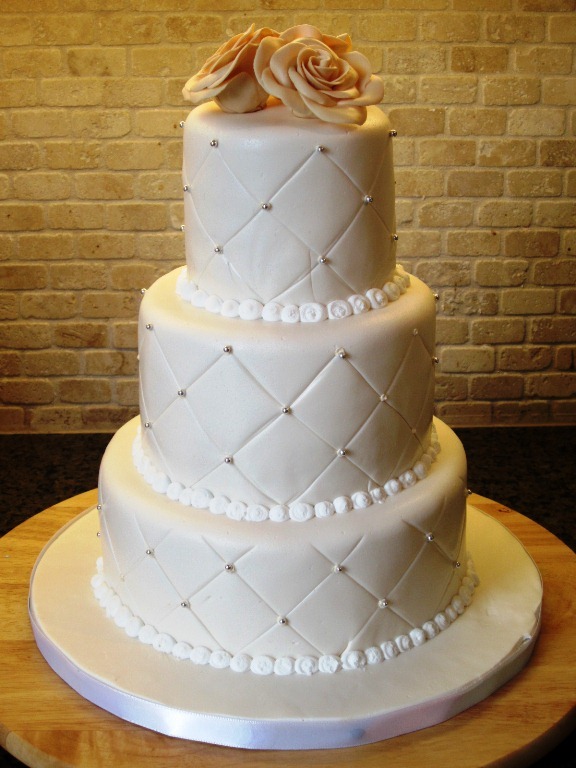 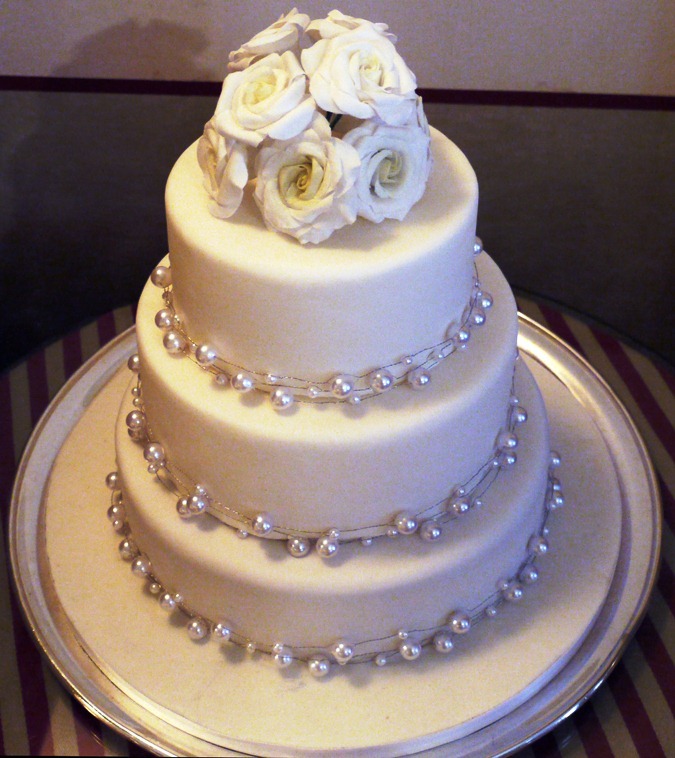 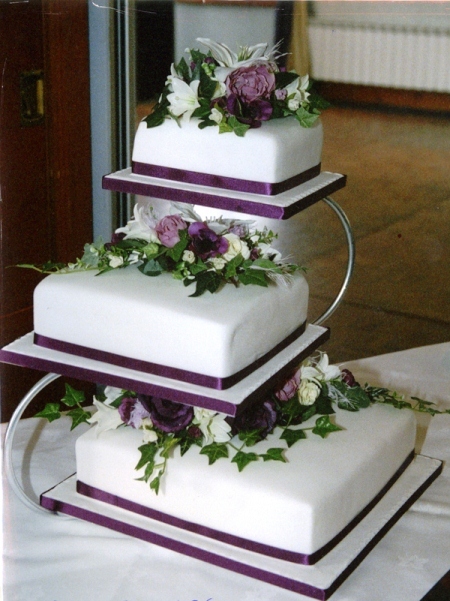 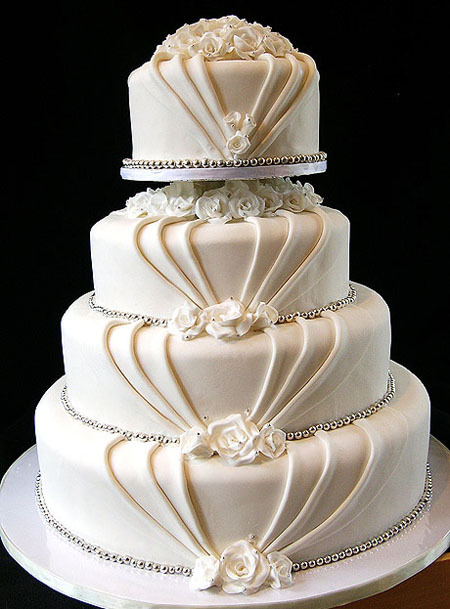 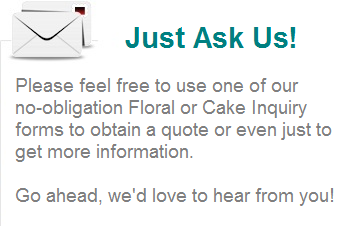 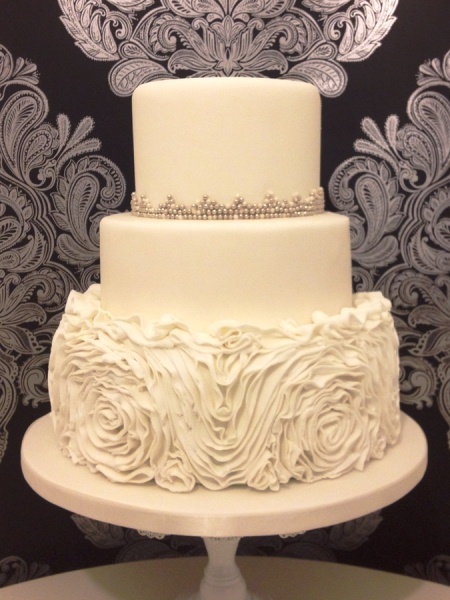 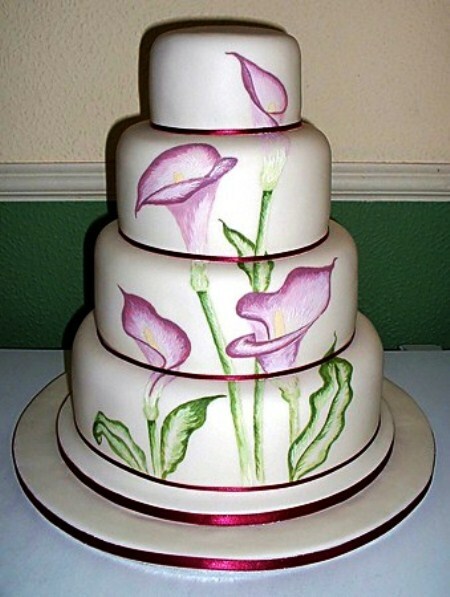 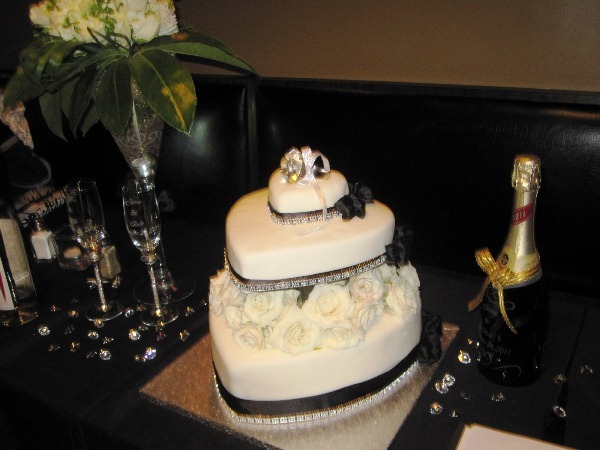 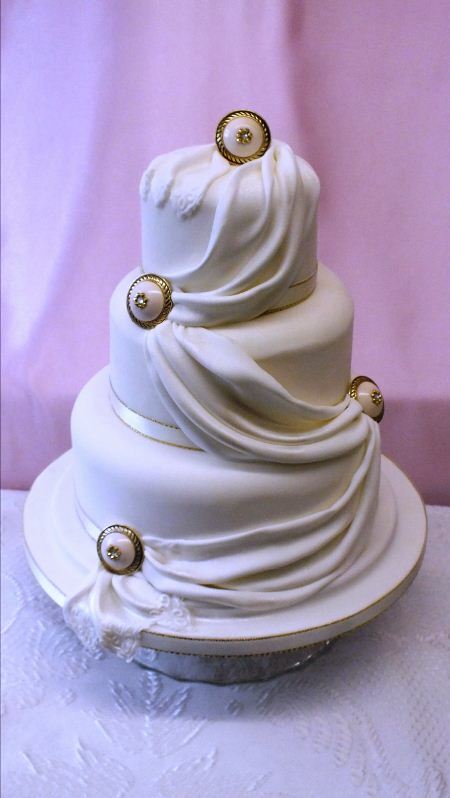 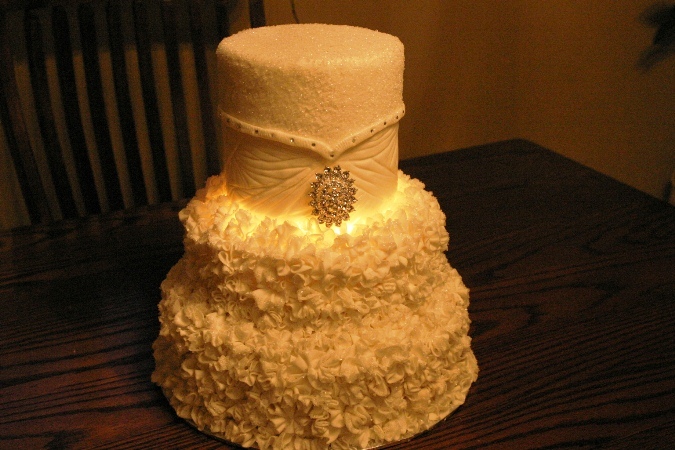 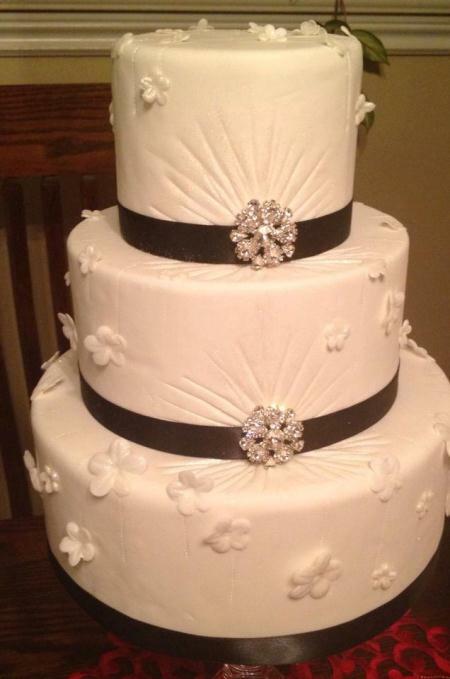 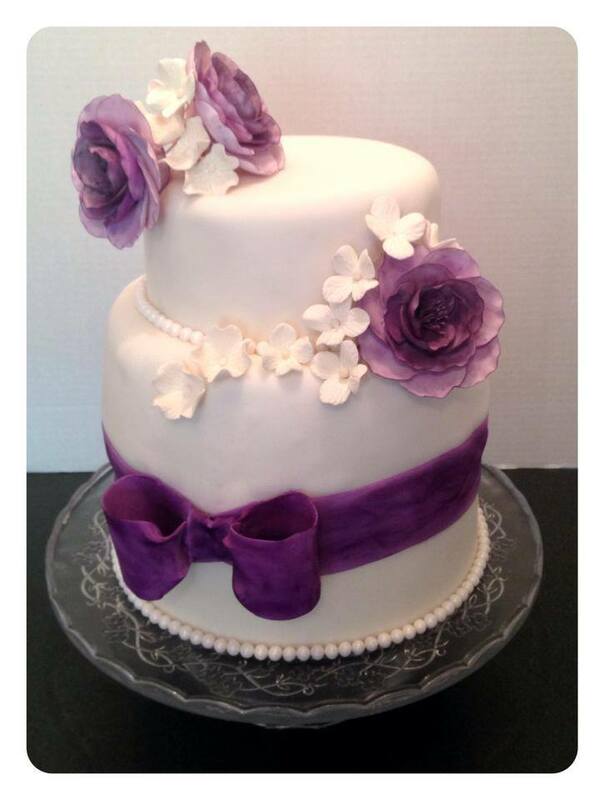 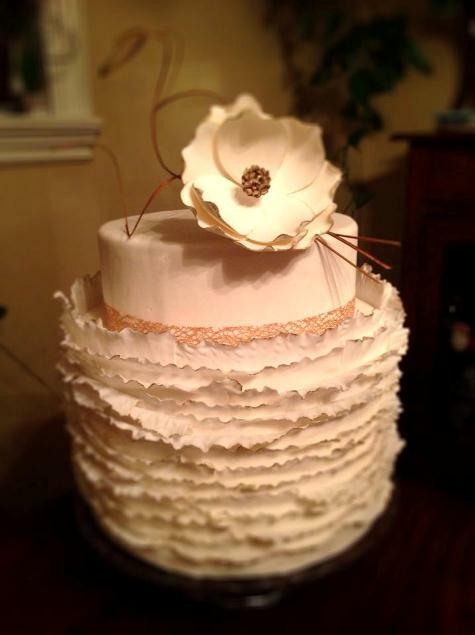 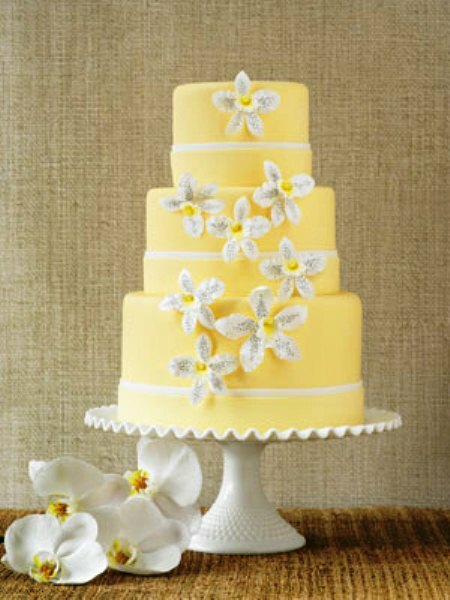 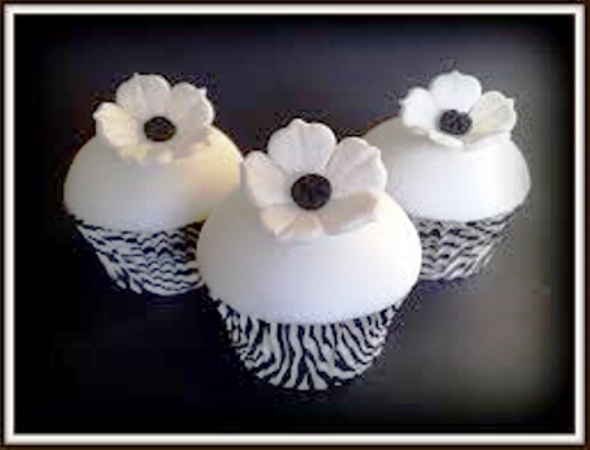 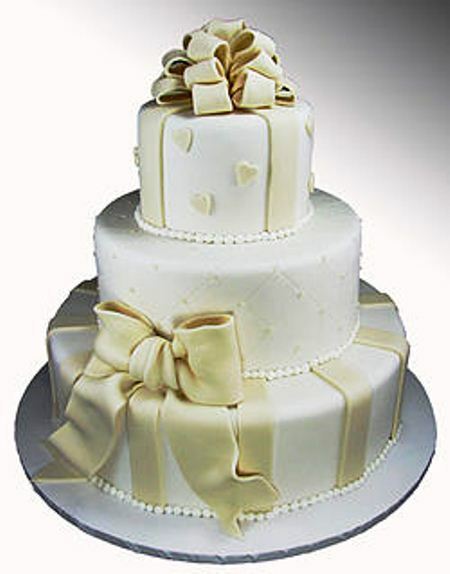 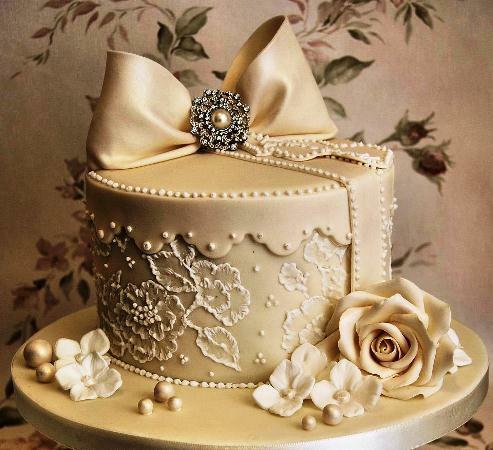 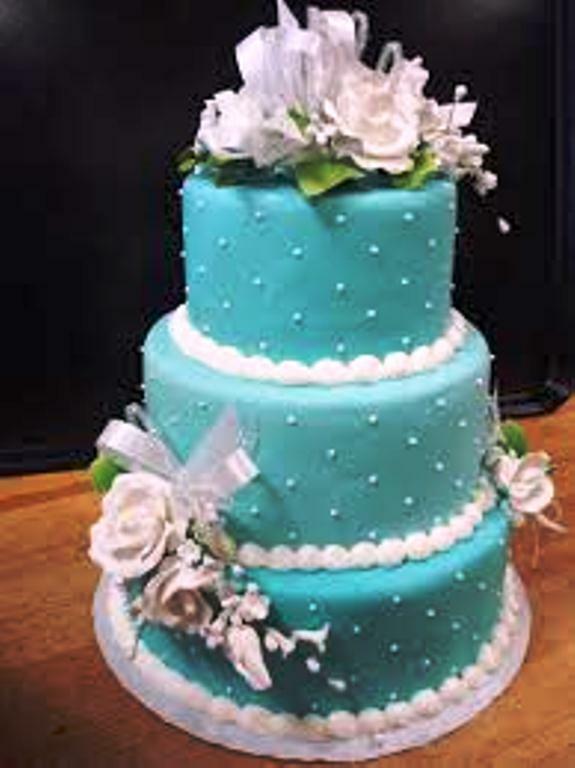 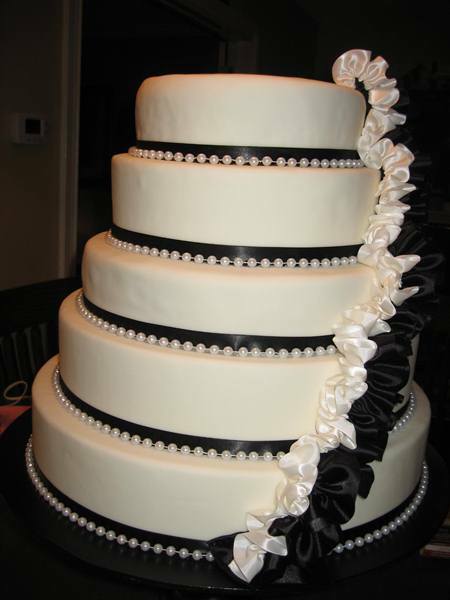 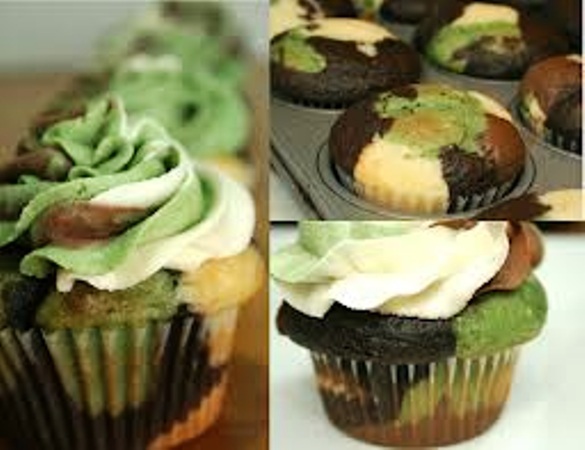 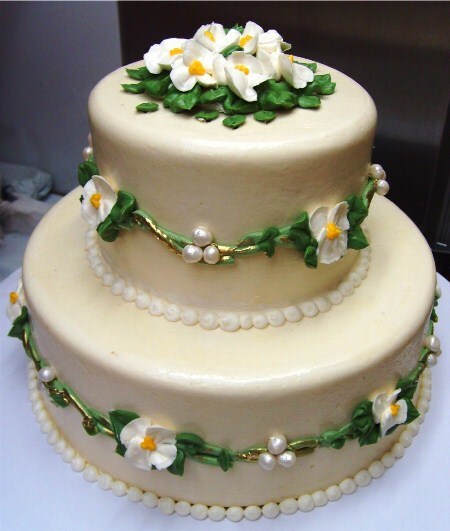 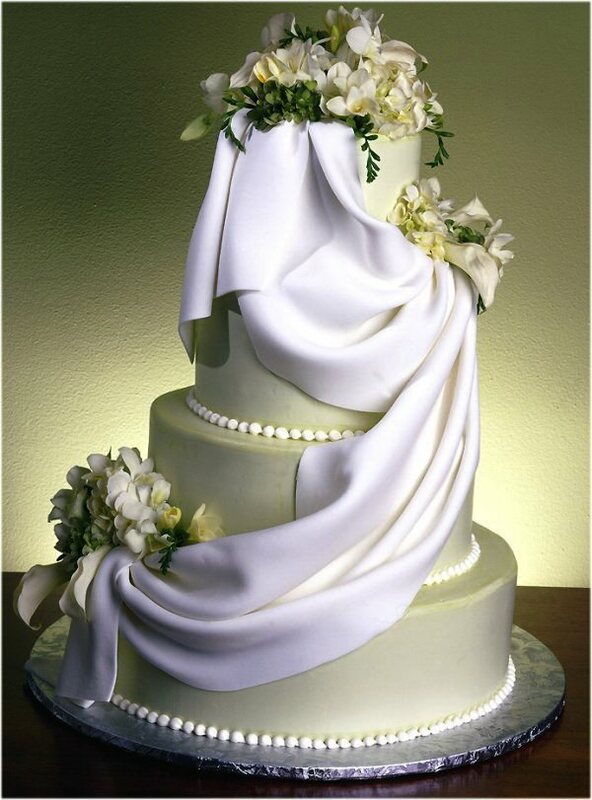 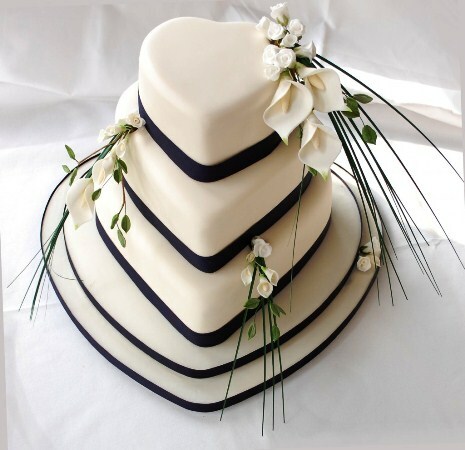 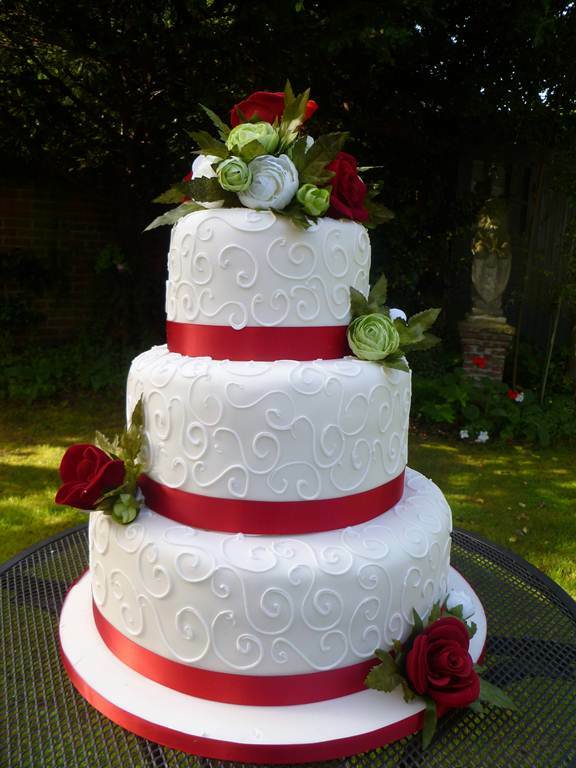 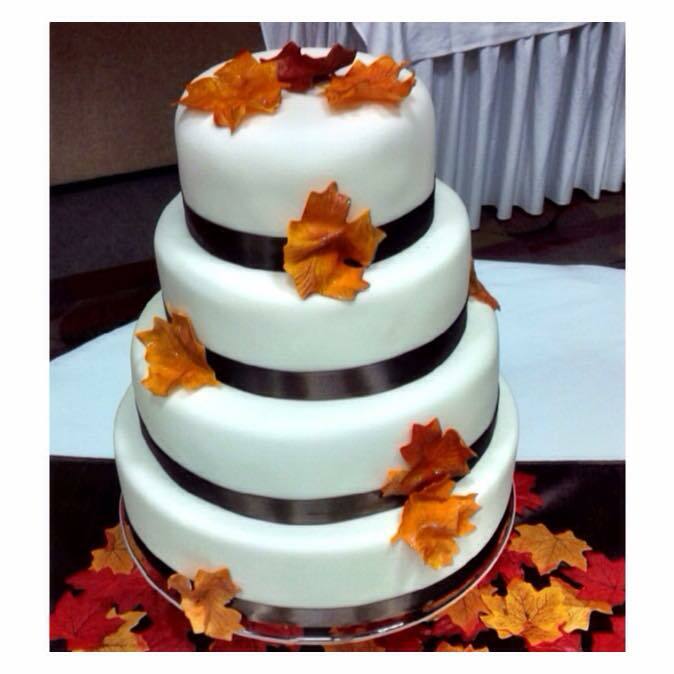 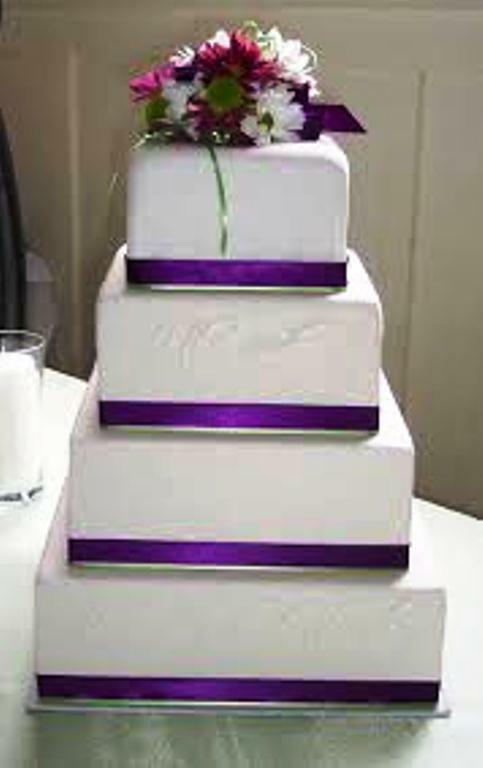 Use our Cake Inquiry form to see what we can do for you.